I've promised you guys a review on this mask for quite some time and I'm FINALLY getting around to delivering the goods. I use detoxing masks that target congestion quite often because of my oily/blemish prone skin. I also wear make-up on a pretty regular basis too and I can only imagine what that combination does to my pores! I try to use a detoxing mask at least once a week, sometimes that extends to two depending on how much make-up I have been wearing and how congested my skin is/feels (that time of the month is particularly bad). I also mix up a few brightening and hydrating masks in there too so my face isn't too stripped and dry. 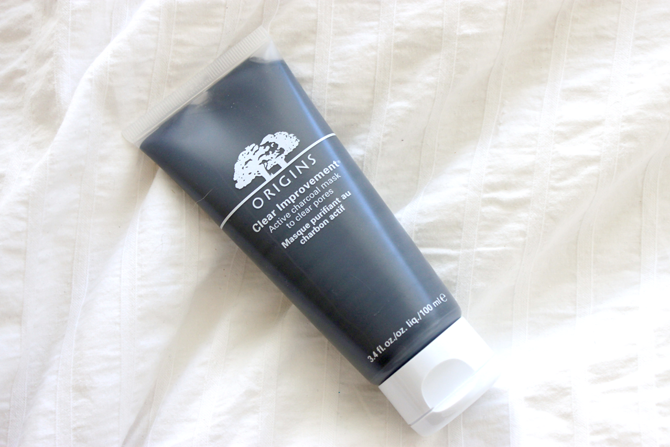 The Origins Clear Improvement Active Charcoal Mask was one of the first Origins products I tried after seeing extensive reviews on Estee's and Lily's blogs. I had never tried a mask before that was a colour other the white/cream/pale green variation and was a little bit hesitant to try a charcoal mask, especially one that is as dark as this one! Though I am so glad I did because this is easily in my top 5 face masks! 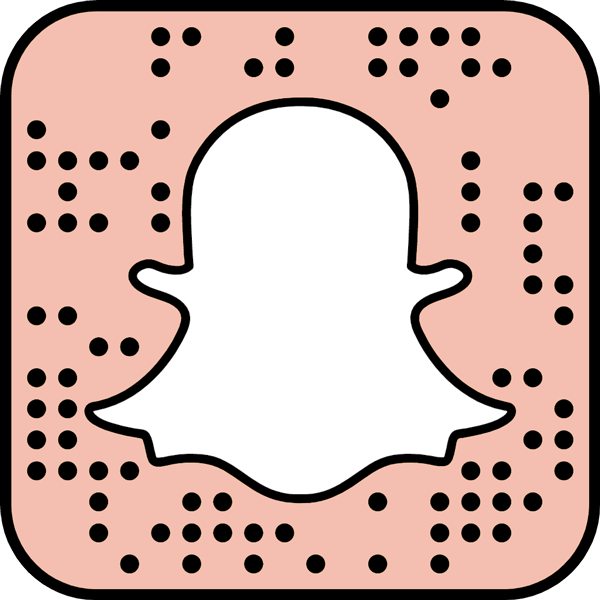 I usually save this for when my skin is really bad and has a lot of breakouts and is in need of a good clean out. Before applying the mask, I open my pores with a warm facial towel. However it is a tiny bit annoying to apply because it's black so I usually apply it with an old make-up brush rather than my hands as I tend to get it all over the place including myself. I just apply a thin layer all over my face and let it to do it's thang. The scent isn't too strong or over bearing, I have no idea how to actually describe what it smells like but it definitely isn't unpleasant (it's probably what charcoal smells like...) Once on I leave it for usually 10 to 15 minutes and in this time the mask does dry out quite a bit and get a bit uncomfortable and tight on the skin, which is probably an indication that it's time to take it off. I then just rinse it off with warm water and sometimes use a bit of cleanser to get it all off. Of course my sink and surrounding areas at this point is covered in gross grey water (did I mention that this mask is messy?) But this mask is so worth the clean up that comes afterwards. Origins describe the charcoal in the mask to act 'as a magnet to draw out deep-dwelling pore cloggers.' Sounds pretty gross but it does do just that. My skin feels so clean, and not just on the surface but all the way deep into my pores type of clean. My blemishes look less red, my blackheads gone or at least less noticeable and my skin looks a bit brighter. I also love to use a nice moisturising face cream afterwards to re-hydrate my skin as it can get quite dry. This retails for about $34 in Australia and can be bought from Mecca Cosmetica, so I think it's fairly decent purchase that isn't too overpriced like many things in Australia can be and does wonders for the skin! Have you tried this Origins facial mask? This sounds really nice! I've been wanting to try a charcoal mask. Thanks for the review! I'm using Origin's Overnight Mask and I quite like it so I'm looking to branch out into their other masks. This one seems pretty good! Good to know that it doesn't have much of a smell because I've used other ones and they've just smelt terrible!